Artist Presentation: Thursday, September 10 at 7pm. Denver Art Museum. The street photographer is often considered one of our best resources for defining the mood and culture of a city. In this two-day workshop, participants will be asked to document their Denver environments and the people who populate it. The workshop will address ways to make strong images that “take the pulse” of the city. Topics discussed include: what it means to photograph strangers and strategies to approach them, methods of overcoming shyness, and ways of controlling light and exposure in the street. Daylight “fill” flash and various lighting situations faced by the street photographer, and ways of posing and interacting with people will be covered. The workshop will consist of lectures, demonstrations, photo presentations, critiques, and photographic field trips to various local areas and events where people congregate. Students will be encouraged to use their intuition to explore areas both familiar and unfamiliar to them to expand their world view, and to participate in the drama of the ordinary. The objective is to make photographs that are personally meaningful and that increase each participant’s understanding of city life and public social behavior. This workshop is presented in conjunction with the exhibition "Coney Island/Harlem: Iconic New York City Communities" on display at the Robert Anderson Gallery from September 11-October 31, 2015. Join us for a lecture with the artist on Thursday, September 10 at 7pm at the Denver Art Museum. 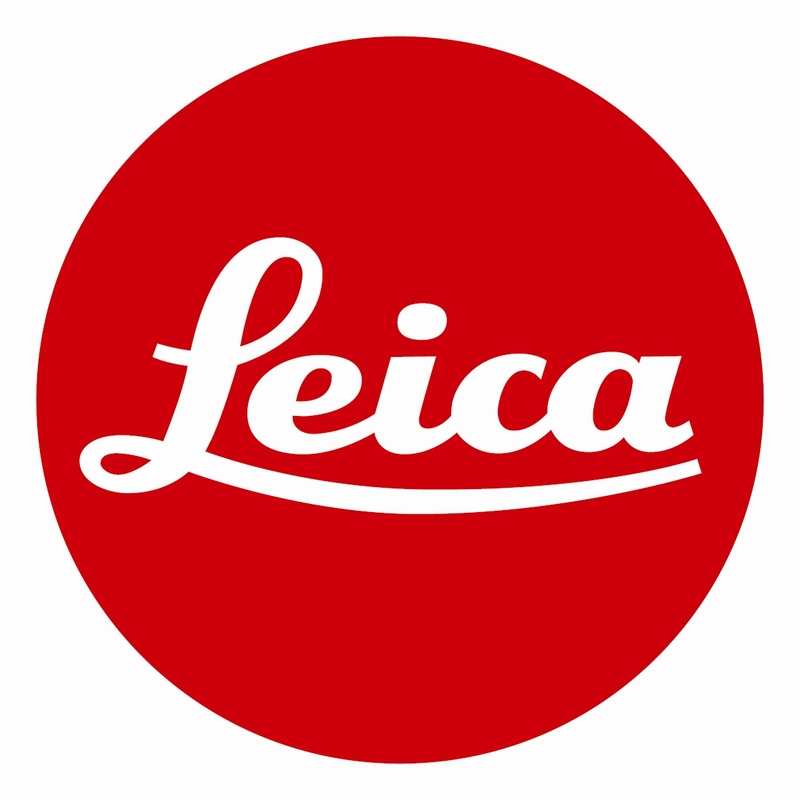 Participants will have access to Leica M Monochrom cameras for the duration of the workshop. 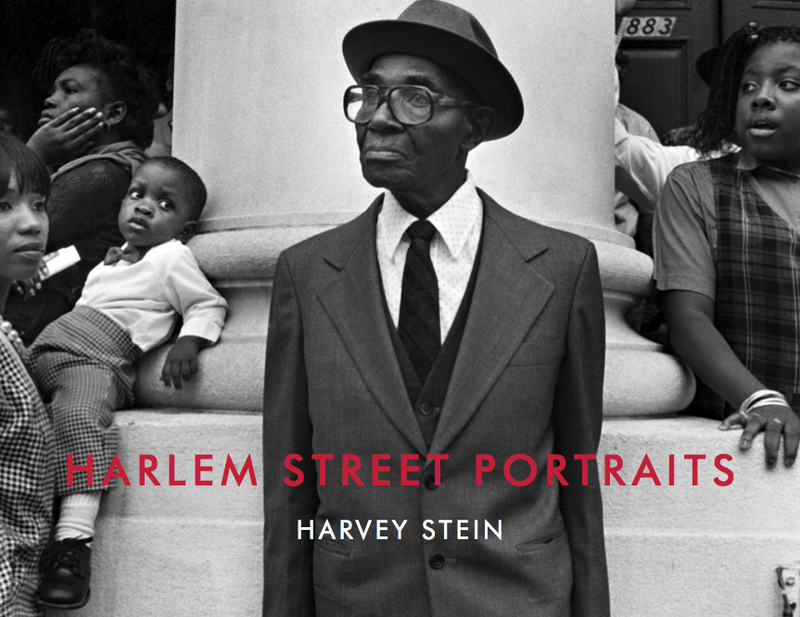 About the Instructor: Documentary photography with a personal style best describes Harvey Stein’s work made during many years as a very productive and engaged photographer. While continuing to teach photo workshops in Mexico, Ecuador, Peru, Italy, Greece, India, Argentina, Peru, SouthEast Asia and New York City, his prime focus is to connect with his fellow human beings in intense and close-up images that form his long-term photo book projects. Besides authoring seven books (on identical twins, artists, two on Coney Island, Italy, Harlem and Midtown/Downtown NYC), he has shown his work in more than 80 one-person exhibits and in more than 160 group exhibitions. He is the Director of Photography at Umbrella Arts, a painting/photography gallery in Manhattans East Village and has curated over three dozen exhibits since 2007. He currently teaches at the International Center of Photography. See his work here.